Building only for sale. 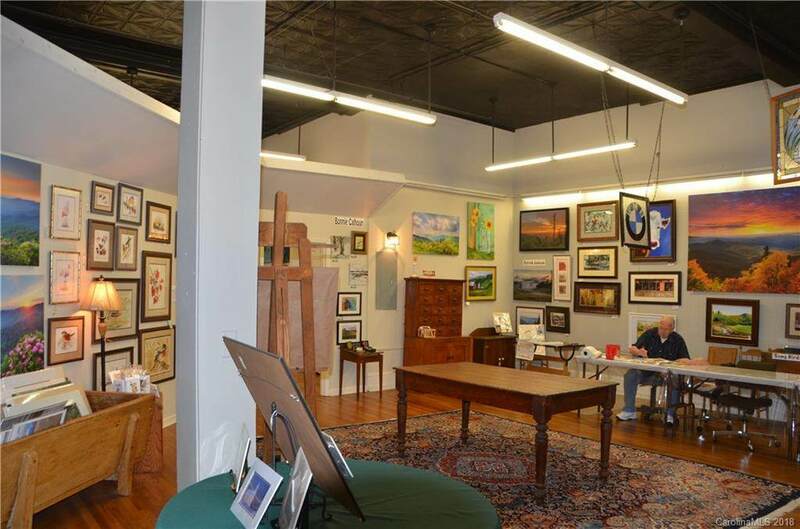 Currently home to Cedar Hill Studio. 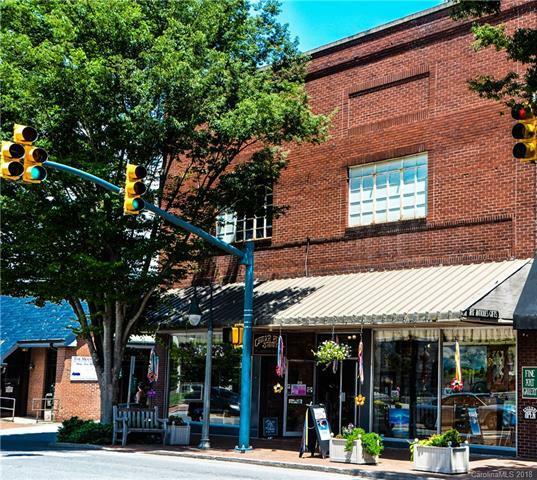 Main Street & downtown Waynesville are "home to locals as well as visitors. Rich in history & culture, its many restaurants, retail stores & festivals bring the community together. Street dances and Art after Dark are just a few events that draw folks from near and far. The rich arts and cultural arena make it deal for their festivals that run throughout the summer. 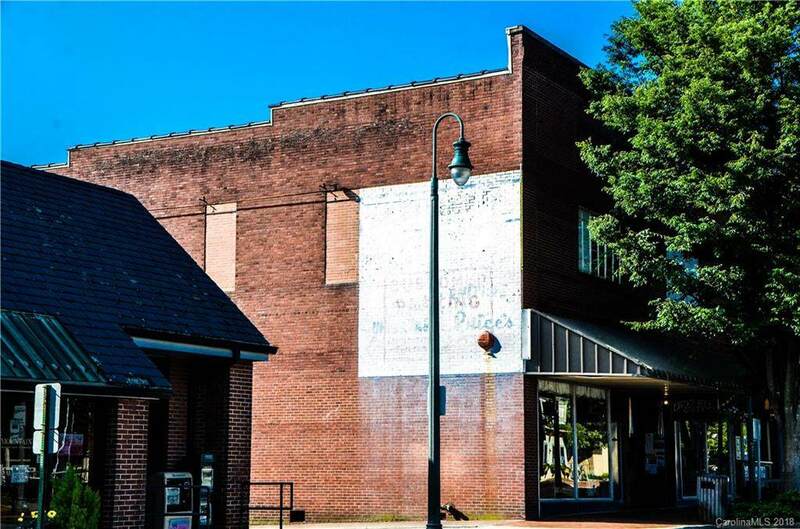 196 N Main Street building is 3 levels with main level access off Main Street & lower level access off Wall Street. Access to the upper level is from inside only. The Town of Waynesville has done a great job with the beatification on Main Street. Many businesses have access from Wall Street as well. Plenty of parking available. 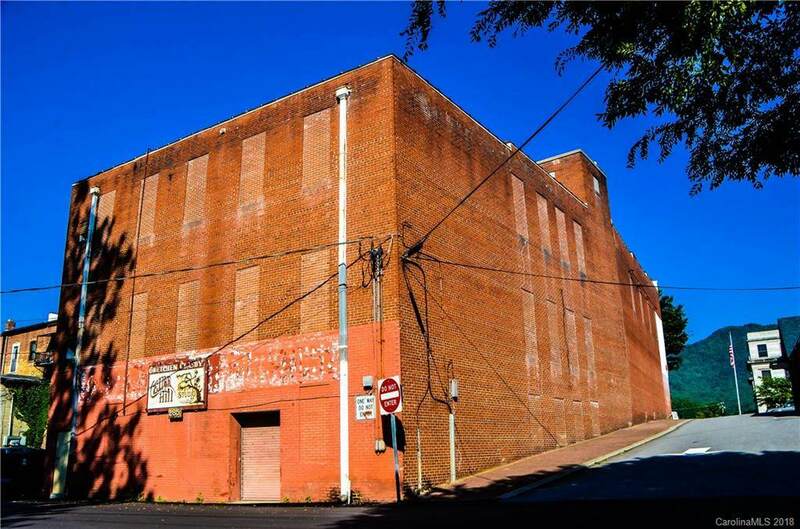 This building, built in approximately 1935 has a solid brick exterior, tin ceilings on main & lower levels, freight elevator, & recently refinished beautiful hardwood floors on main level. Many possibilities here!